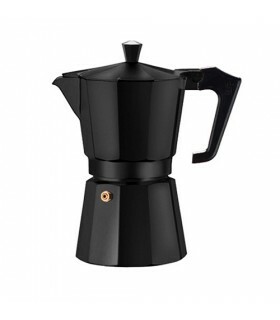 Rejuvenate your moka pot! 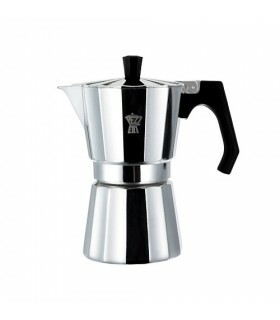 The kit includes 1 metallic funnel, 1 handle with 1 pin and a 1 knob with a screw. 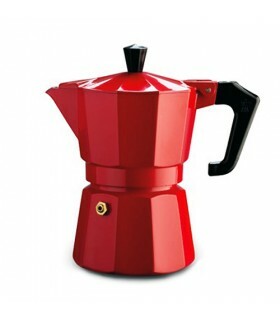 The kit fits Pezzetti 3-cup moka pots. 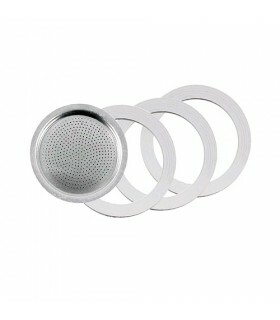 Combine it with the set of spare gaskets and filter for a total maintenance!